It’s that time of year! There are plenty of festive events and activities happening in Boston this time of the year. 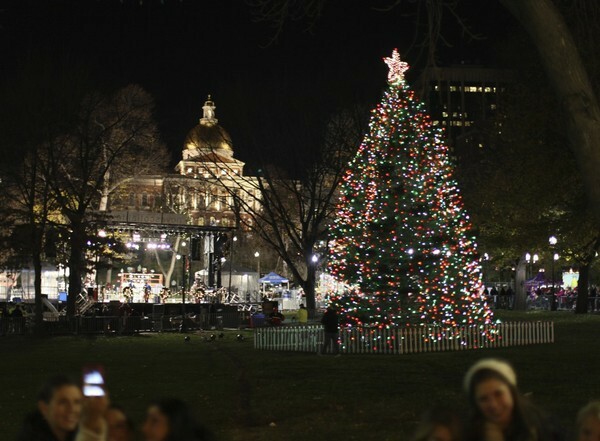 The 74rd annual Boston Common Tree Lighting Ceremony takes place in December at the Boston Commons. In addition to the tree lighting, there is outdoor ice skating at the Frog Pond. Red Sox Season Is Here! 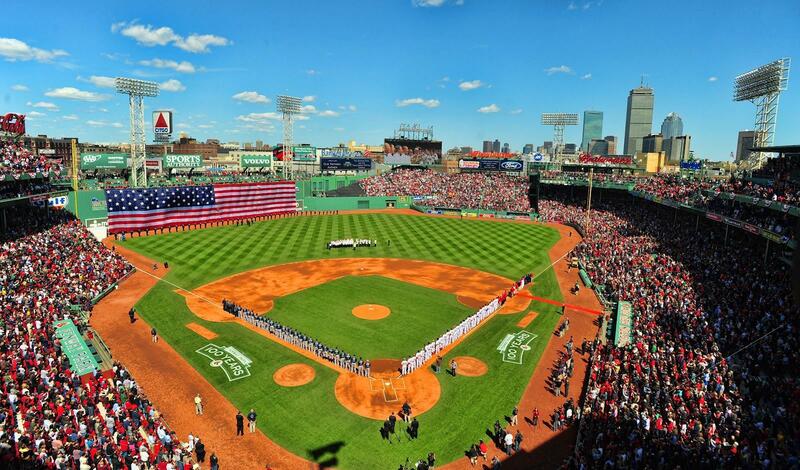 Our favorite time of year has officially started- Red Sox Season! We’re filling up fast for all of their home game weekends in May and with good reason- The Beacon Inn 1087 is only a 10 minute walk from Fenway Park. For those of you looking to be a little further removed from the action, The Beacon Inn 1750 is only a 15 minute ride on the train which is conveniently located right outside of our front door. It’s only $40.00 to catch a game and we believe that everyone should experience the oldest professional baseball field in America. Beat the rush and book your room now.